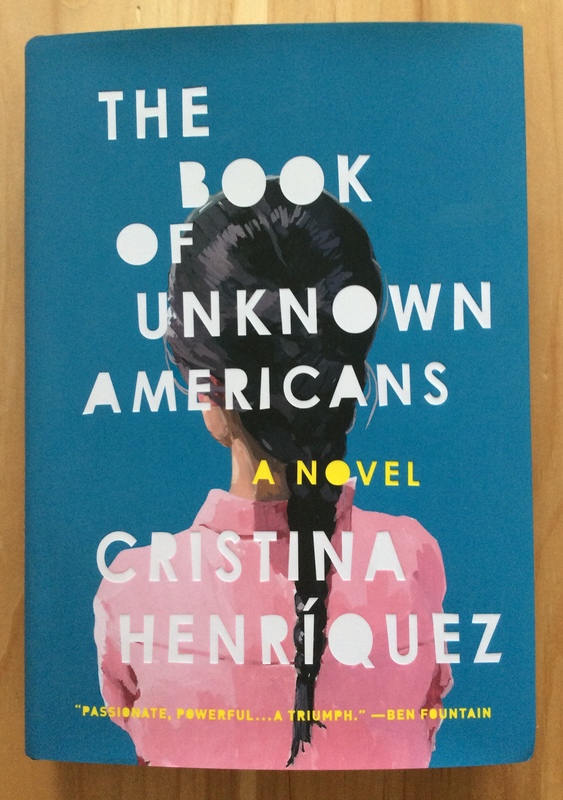 Yesterday I reviewed Cristina Henríquez’s latest novel, The Book of Unknown Americans. Ms. Henríquez graciously agreed to be interviewed via email. How would you describe the inception of The Book of Unknown Americans? What was the writing process like? CH: The novel started with a short story told from Mayor’s point-of-view. The first line of that story, which survives in the book, was, “We heard they were from Mexico.” But not long after the story was done, it haunted me — that “we.” Who was the community or group of people behind it? I wanted to find out, so I kept writing, characters and more characters, making up a community as I went along. It took me a long time to figure out the best way to incorporate all those characters, but the point of inception for the book was that story and then spinning it out. The process itself was slow. It took me five years to write the novel. Lots of wrong turns and misdirection, lots of failed plot threads. But you just keep kneading it out, you know? Patiently, patiently. Until you realize that it’s starting to take shape. How did you go about conducting research for the novel? CH: I did as little research as I could. Too much research usually puts the brakes on my inventive impulses, so I edge into research cautiously, only going as far as I need to. For this book, the research consisted mostly of looking up colloquialisms, customs, and histories from each of the represented countries. I also relied fairly heavily on my mom, who is a translator for the school district in Delaware, for questions about how the special education system works and how traumatic brain injuries manifest themselves. Most of the characters in The Book of Unknown Americans narrate at least one chapter. 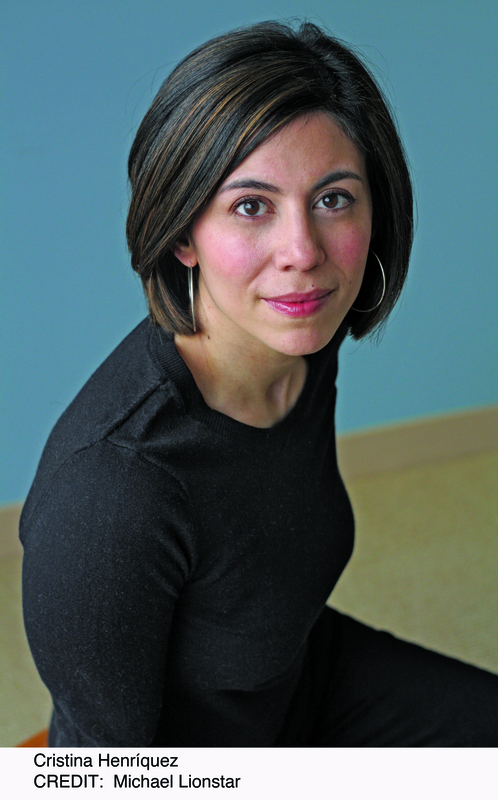 Maribel is a notable exception — is that exception meant to underscore her isolation? CH: I wish I could say yes, but really the only reason I didn’t give Maribel her own chapter was because I was being so rigid about structuring the book. I wanted the narrative to follow a pattern: Alma, Mayor, interstitial narrative, over and over. Which meant that there was space for only one member of each family to contribute to those interstitial chapters. For reasons that I hope are obvious to people after they read the book, for the Riveras, I really wanted that person to be Arturo. Do you hope that The Book of Unknown Americans will have a political impact? CH: No. If it does in some positive way, I would be thrilled. But I don’t hope for it. What’s more meaningful to me is if it has a personal impact, if people read it and start to see others around them — especially immigrants — differently, with more empathy. What’s one question you hope readers take away from the novel? CH: That’s an interesting one. Maybe: How have we let ourselves become so intolerant? What’s next on your writing horizon? CH: I wish I knew! I have some loosely percolating ideas, but nothing firm yet. So great to see an interview with an author who continues to impress me. It sounds like this book has a good message- I hope lots of people read it! It’s so neat to read these answers from Cristina Henriquez, especially the part about her researching only as far as she needs. Some authors tend to research everything under the moon and try to fit it all in; it sounds like the author here knew exactly what she needed to back up and moved on with it. I am eager to read the book! I think you’ll love the book. I loved that particular answer too, because it shows just how many diverse writing styles are out there — and how they can all be successful . Okay, reading Ms. Henriquez’s words has made me feel more compelled to pick up the book. I was just watching the news yesterday about immigration reform, feeling a host of mixed emotions watching the American protestors and grappling with my own mixed feelings as a former immigrant (? does one ever become a “former” immigrant?). Thank you, Carolyn, for reading and reviewing such a diverse set of authors and books. I really appreciate that about your blog (and you).